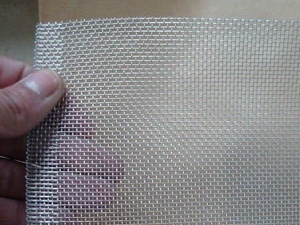 ﻿ Aluminum Alloy Window Screen-HEBEI OKE MESH CO.,LTD. Aluminum Alloy Window Screen is made of al-mg alloy wire in plain weaving. 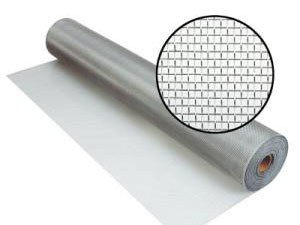 Aluminum Alloy Window Screen Color: Silver bright or charcoal.Aluminum screening is tough and durable, typically in 18 x 16 mesh, 0.011 diameter screening, suitable for most door and window applications. Aluminum window screen will not rust or mildew. 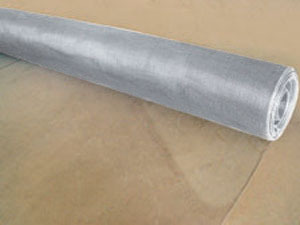 Supplied in rolls or cut pieces. Protecting people from annoying and often disease-carrying insects,OKE has been supplying aluminum insect screening to the World for over half a century. 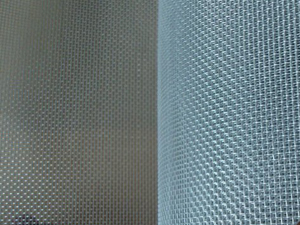 OKE Aluminum Screen sets the standard for the screening industry level of quality and dependability with the production of a precision woven and uniform coated screen mesh. As insect screening or shade against flies and mosquito, machinery protection, ventilation material and receiving signals. Aluminum Screen is the traditional screening product of the fenestration markets. The finish is uniform and makes for easy fabrication into window, door and porch applications.